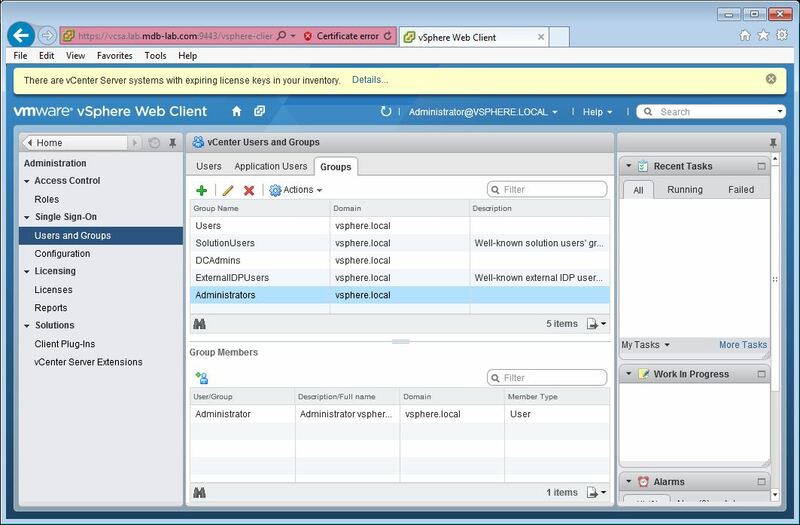 In this part, we deploy the VMware vCenter Server Appliance (vCSA) 5.5. 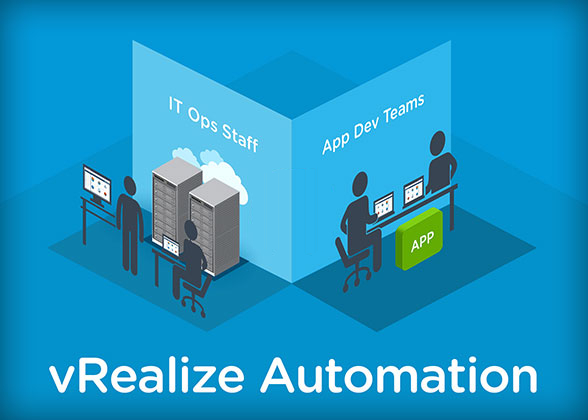 This will serve as the backbone to our infrastructure, as well as the endpoint for the majority of our VMware vRealize Automation deployments. 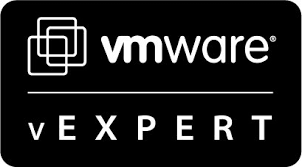 Later in the series, we will configure other endpoints such as VMware’s vCloud Air or AWS. 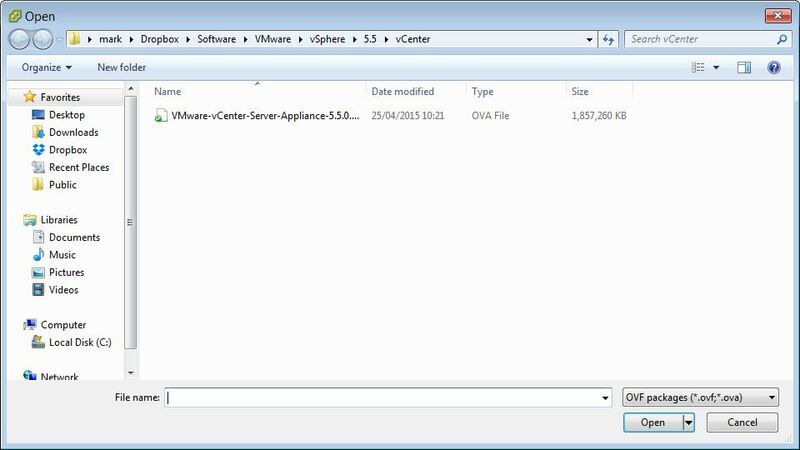 Download the vCSA from VMware. 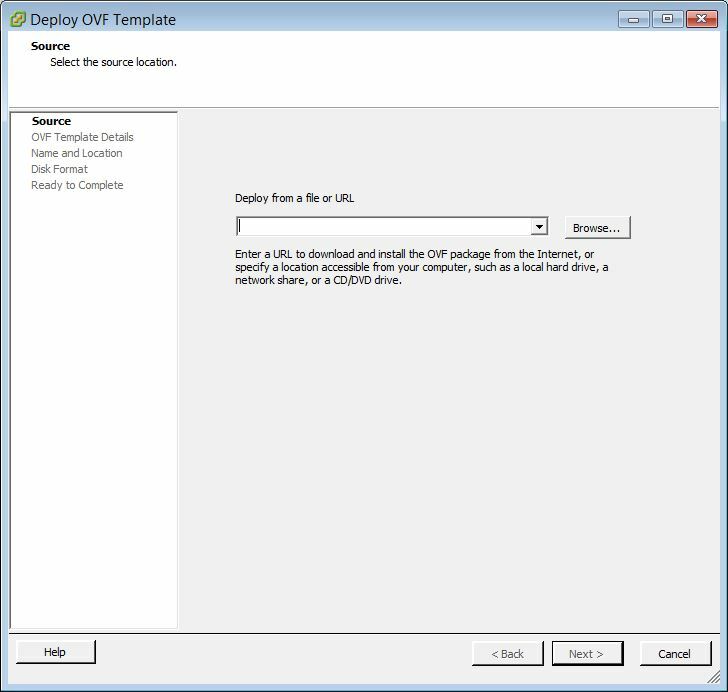 Select the .ova file and save it locally. 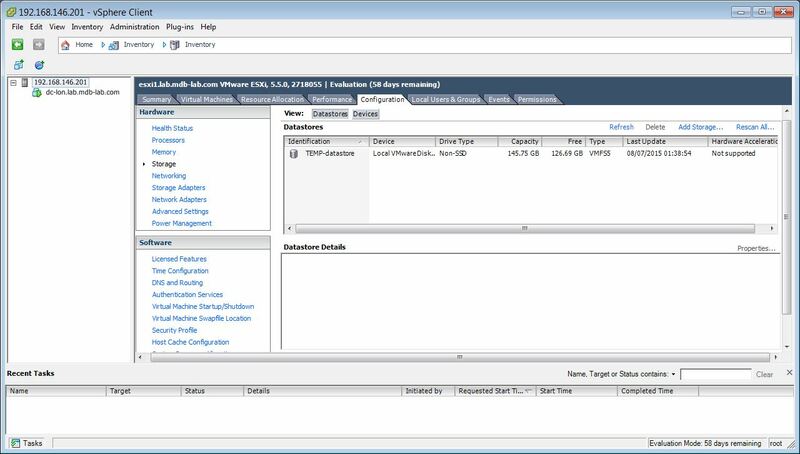 Open the vSphere Client and connect to ESXi1. 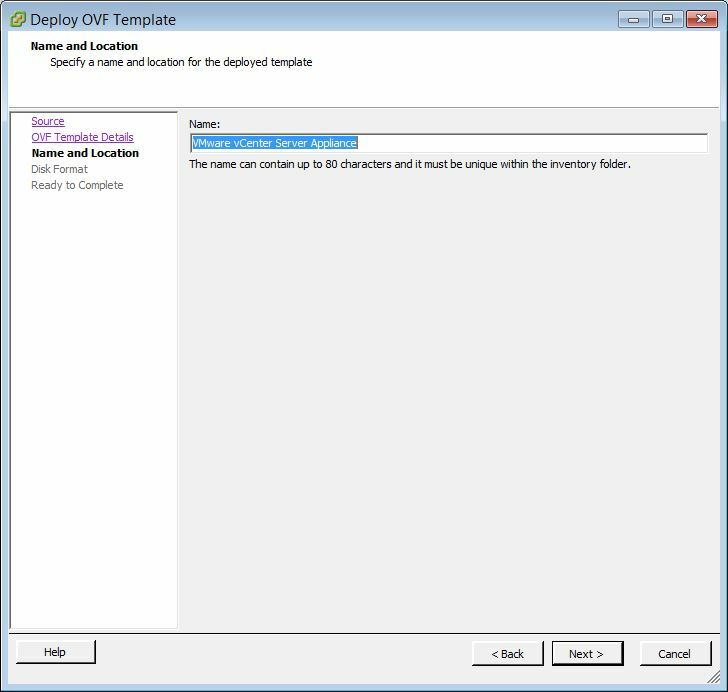 When the VM has deployed, power it on and go to the console. 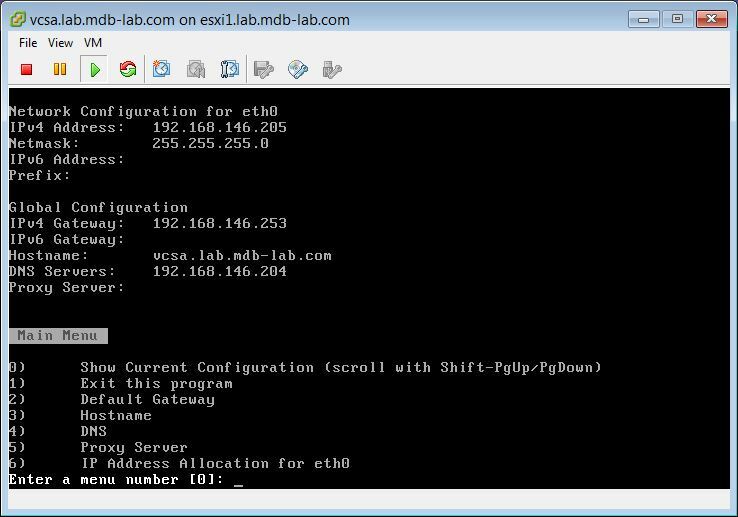 In the following example, the appliance has obtained an address from DHCP. 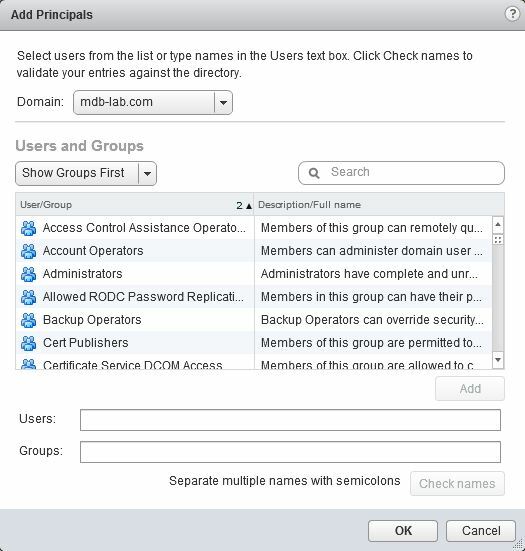 Open a web browser and connect to https://vcsa.lab.mdb-lab.com:5480. 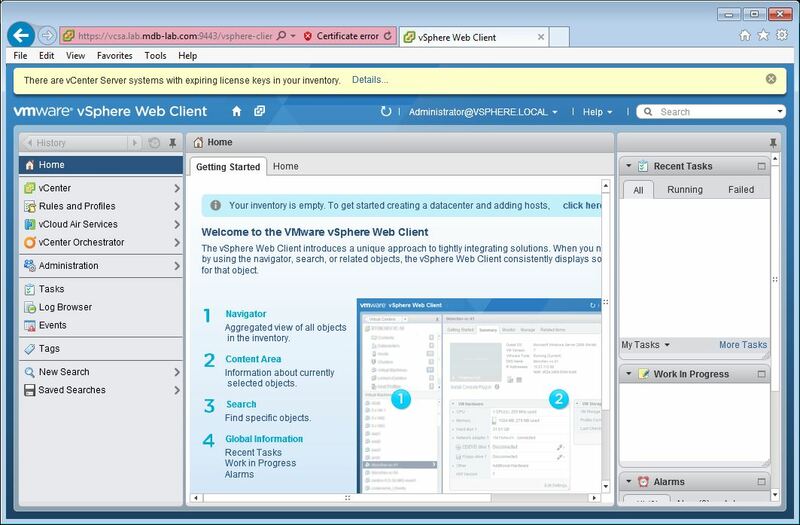 Login using root and vmware. Click on the System tab and click Reboot. When the appliance comes back up, login again and click the Network tab. Verify again that the hostname is set in full. Download William Lam‘s script from GitHub and save it locally as configureVCSA55.sh. Once the script completes, reboot the appliance. 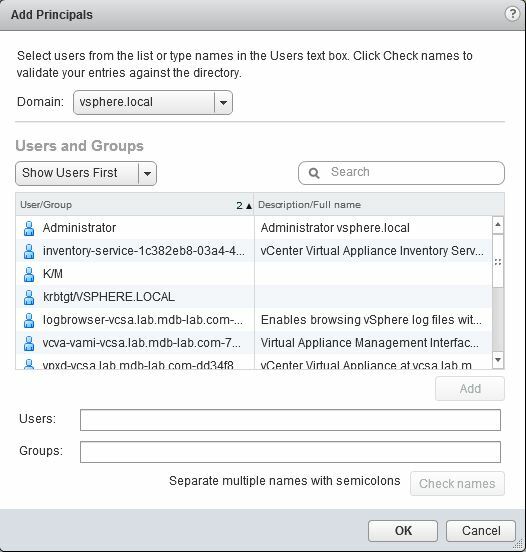 Select your admin users, click Add and then OK.
$dvVmPG = "London Management VMs"
$vcLicName = "vCenter Server 5 Standard"
When the dialog box appears requesting credentials, enter administrator@vsphere.local and the password you set previously. The vCenter Appliance will now be configured. 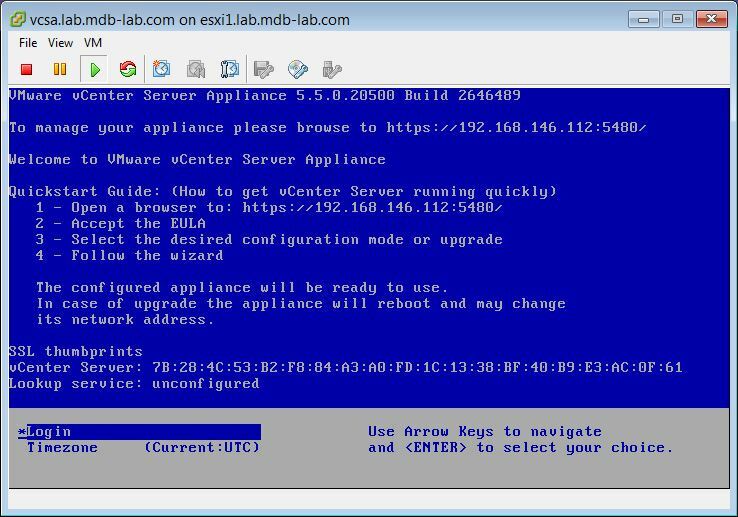 In this post we deployed the VMware vCenter Server Appliance and configured it for the lab. 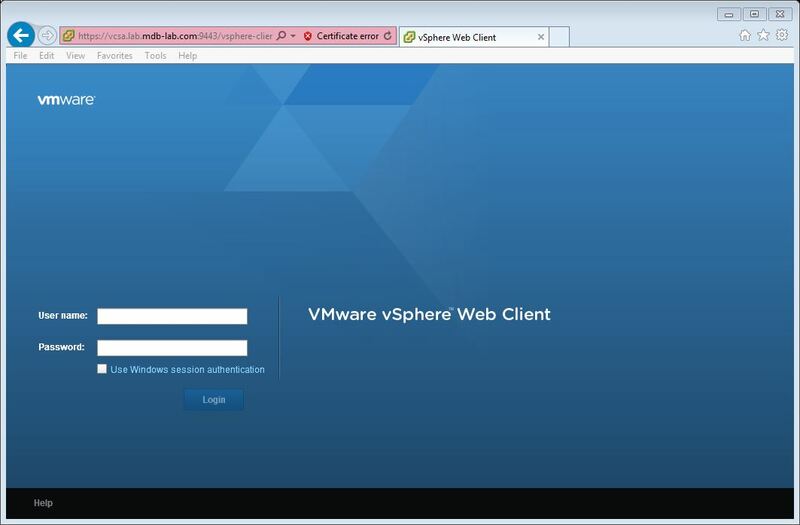 In part 7 we configure the vCSA to use non-self-signed SSL certificates in preparation for the vRealize Automation deployment.